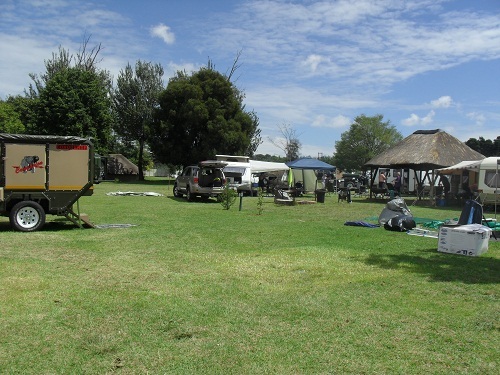 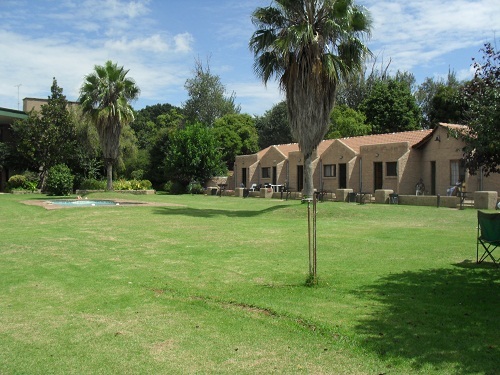 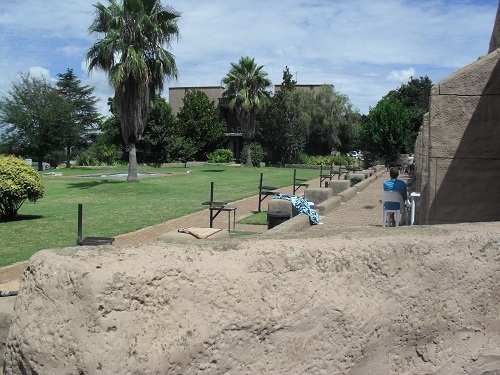 Kaia Manzi is a resort with various accommodation options, from camping to guesthouse rooms. 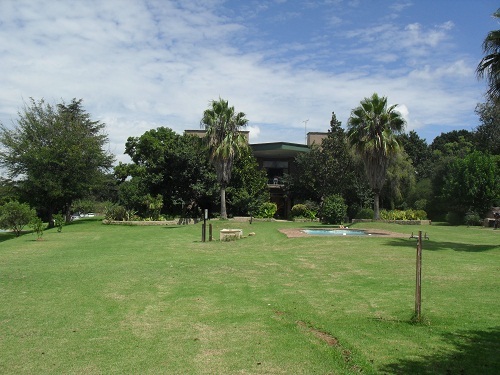 Kaia Manzi has a restaurant and caters for any kind of reception like weddings, reunions, conferences etc. 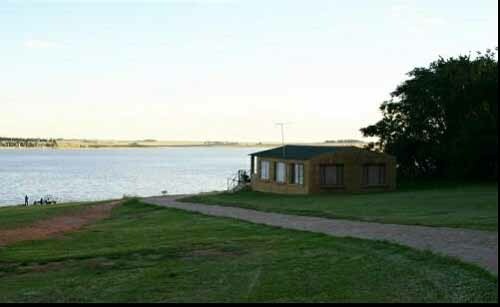 They are on the banks of the Bronkhorstspruit Dam and give access to the dam for boating and fishing with swimming pools. 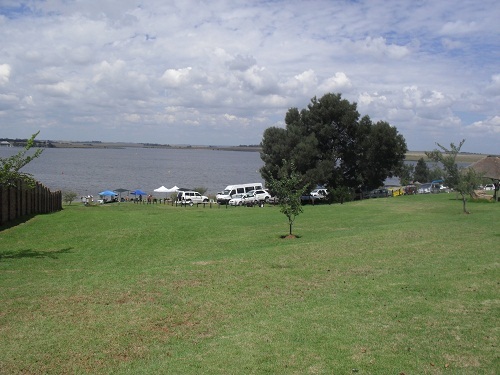 The Bronkhorstspruit dam is one of the cleanest and various bass-fishing clubs hosts� competitions there. 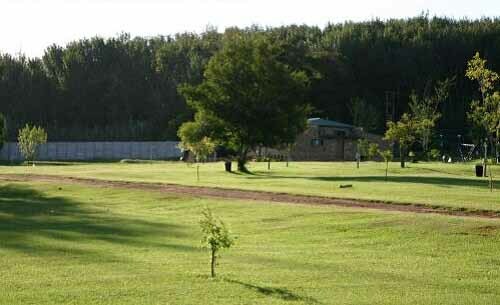 A 60 minutes drive from Johannesburg, Pretoria and Witbank.